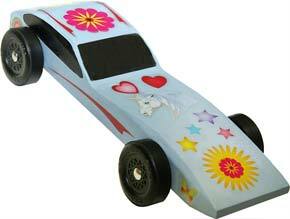 Pinewood derby car decals just for Girls. 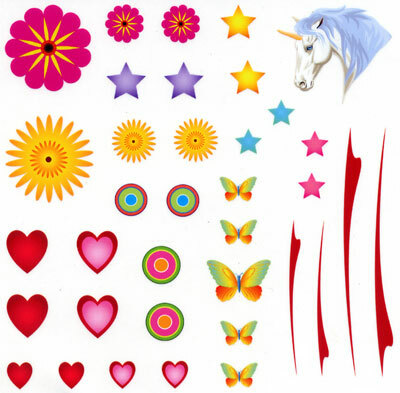 Pinewood derby car decals just for Girls. It's as easy as ABC!